Share a selfie and win – January winner announced! 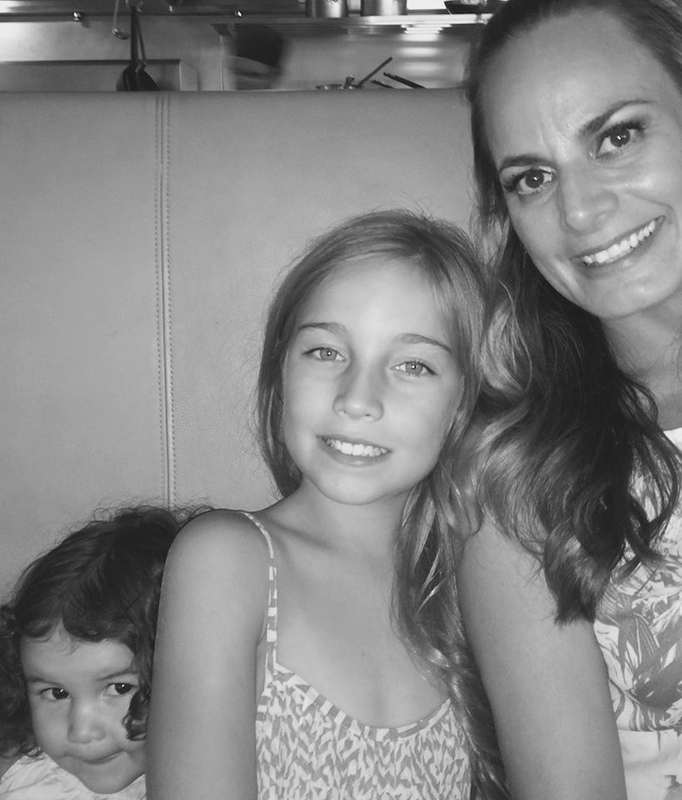 Congratulations to this month’s Share a selfie winner, Cara Swit! 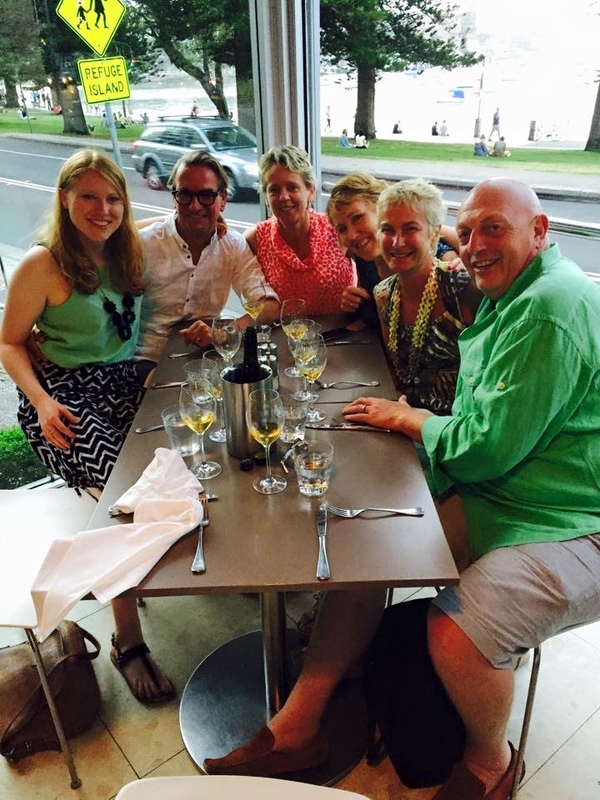 Cara and her husband drove an hour and a half to have lunch with us at Manly Garfish. We like that sort of seafood lover dedication, but what made it more special was that it was a Christmas gift from Cara’s husband (you’re a lucky lady, Cara!) 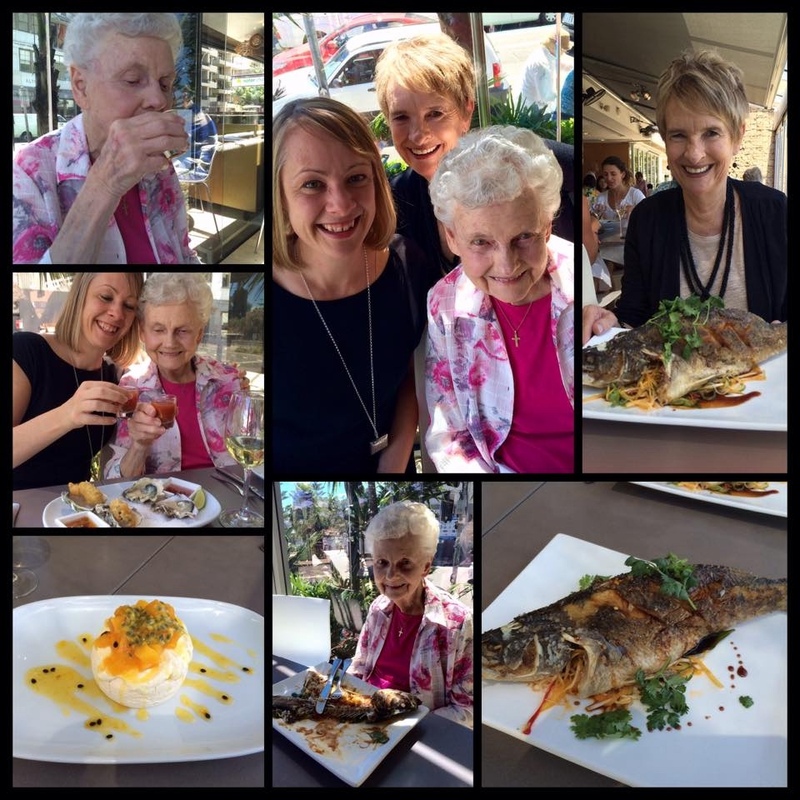 It was their first ‘date lunch’ for 2015 for the couple and to show us how much they enjoyed their meal, Cara took to Facebook and showcased a series of beautiful photographs of their seafood lunch. Apparently they loved their meal so much they’d already decided to make the long journey again and had picked dishes out for next time. Well, the meal’s on us guys! We hope you enjoy and we look forward to seeing you back at Garfish soon. If you’re planning a visit to Garfish during February, all you have to do to enter our Share a Selfie and Win competition, is to take a selfie during your meal with us and then head to Facebook or Twitter and share it. 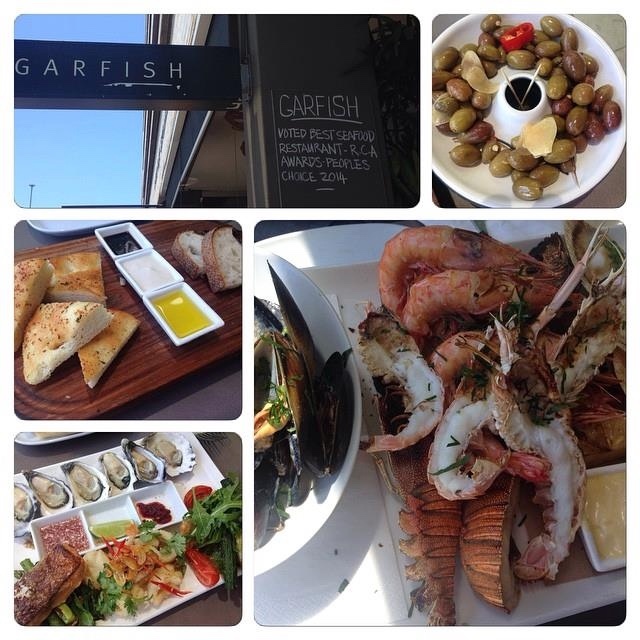 Winners are selected each month from those that enter, and one lucky person will receive a $100 Garfish dining voucher. We hope to see you snapping a selfie with us soon! Don’t be embarrassed to snap a selfie! 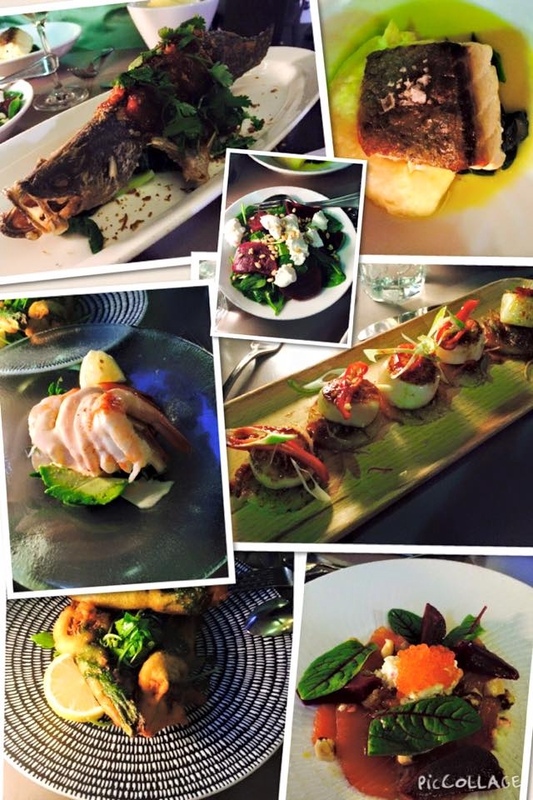 Take a look at January’s selfie snappers at Garfish. 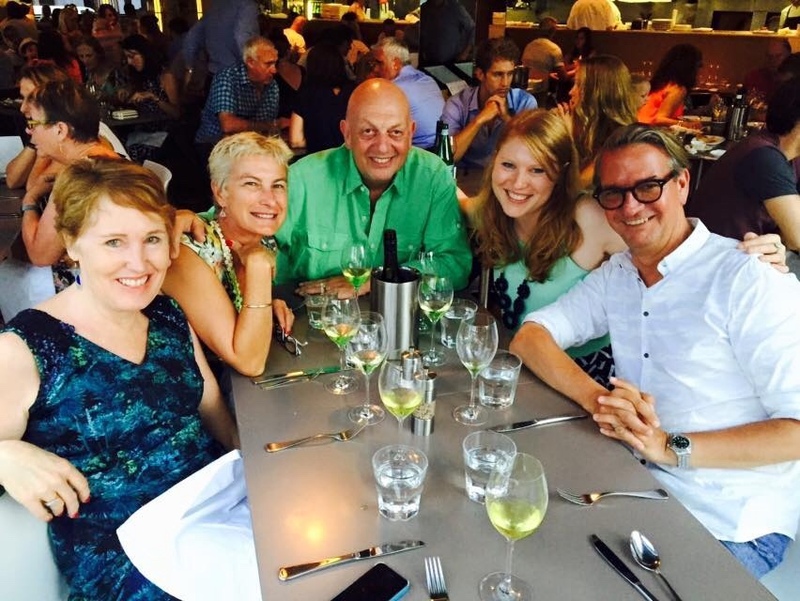 It’s great to see so many of our diners getting in on the trend, young, old, families, friends, couples and even some food bloggers in the making. Great shots everyone!